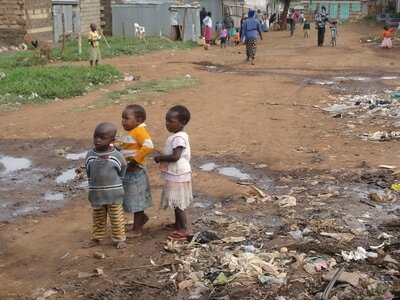 Delivering Mental Health Services to the most vulnerable people in Africa. Help us raise $40,000 through GlobalGiving to support Agatha Amani House. The Mission of Empowering Minds International "EMI" is to provide mental health services and empower women, individuals, families and communities escape poverty and live meaningful, sustainable and independent lives by providing comprehensive mental health services, shelter including safe homes for victims of sexual and domestic violence, education and economic well-being. EMI strives to heal, enrich and enhance the quality of life for the most vulnerable and marginalized population within Kenyan communities. The individuals that we serve today become tomorrow's advocates and sponsors creating social change and breaking down stigmas and stereotypes. Kenya is best known as an amazing holiday destination with beautiful scenery distributed throughout the country from its mountains and beaches to its wildlife. Kenya is a beautiful mix of cities and countryside, fertile highlands and deserts, remarkable potential amidst desperate poverty. It is home to a people of inspiring hospitality, kindness and joy. However, for so many in Kenya mental health services are non existent. The stigma that surrounds mental illness is a big issue. There are a lot of myths about the causes of mental illnesses. 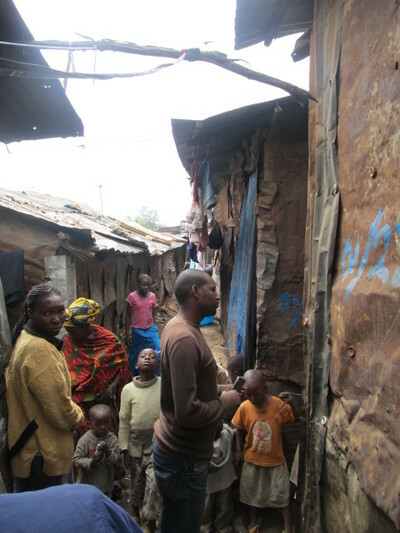 Mental illness is still considered a taboo topic though recent efforts have been made toward educating Kenyans as to the need to address the problem. ​Many people with mental illness suffer stigmatization, discrimination and isolation. Some are shunned, others are hidden from the rest of the community, segregated, neglected, chained, locked up and forgotten. Only a very small percent of those in the cities can access mental health services such as basic diagnosis and therapy, and even when services are available the cost is very high and only afforded by the wealthy. 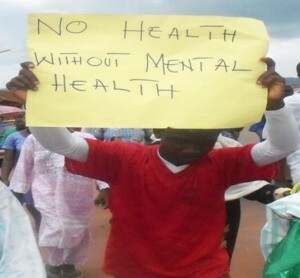 The rest of the population and especially poor people in the rural areas have no access to mental health services. The need for access to mental health services is extremely critical in the small villages and towns where the majority of the population lives in poverty and endures extreme hardship. Survival is a very real part of daily life and coping with that situation is very challenging and difficult. We envision supporting these individuals and families strengthen their mental health and enable them live a happy, dignified and mentally healthy life. 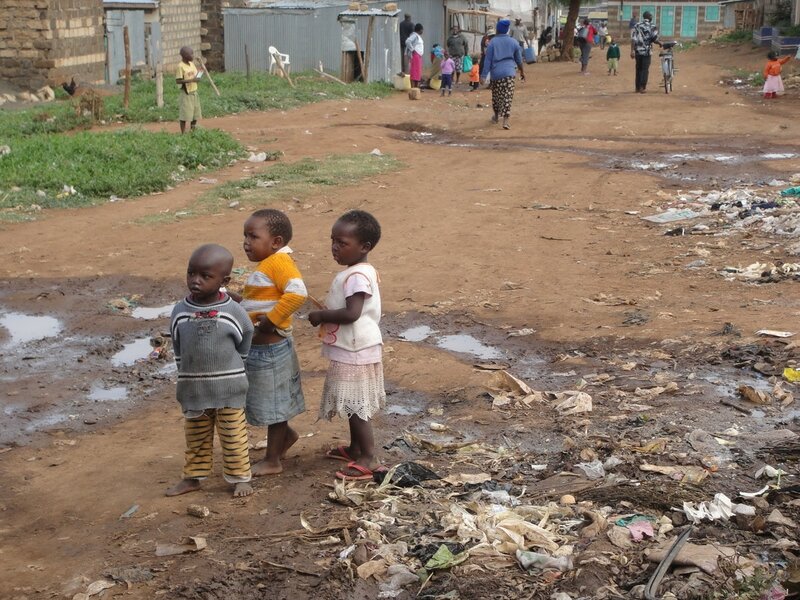 Your donation supports our current projects & efforts committed to improving the mental health and economic well being of vulnerable and marginalized Kenyan communities. ​All photos and/or videos of survivors used throughout Empowering Minds International's website/promotional materials are used with the permission of said survivors. No survivor from the shelter will be shown or mentioned by name without explicit permission.